We have a smoothie almost every day. It's may way of getting more fruits and veggies into our boys. I just don't think they get a lot with their school lunches. Schools consider a potato a veggie when dietitians consider them a starch. I'm happy to review USDA Certified Organic Moringa Leaf Powder. I have been adding it into our smoothies this week. Yesterday I tried adding it into a Mango Peach Smoothie. It was good. You can't taste all the green. You taste the chocolate and the mint! It's really refreshing! I think it tastes like chocolate mint ice cream. It doesn't have all the bad things in it. Bennifits of Moringa Leaf Powder? In fact, it’s packed with over 90 essential ingredients including 20+ types of amino acids, 40+ antioxidants, 35+ anti-inflammatory compounds, key vitamins, minerals, protein, Omega 3, 6 and 9 oils and phytonutrients and even protein. 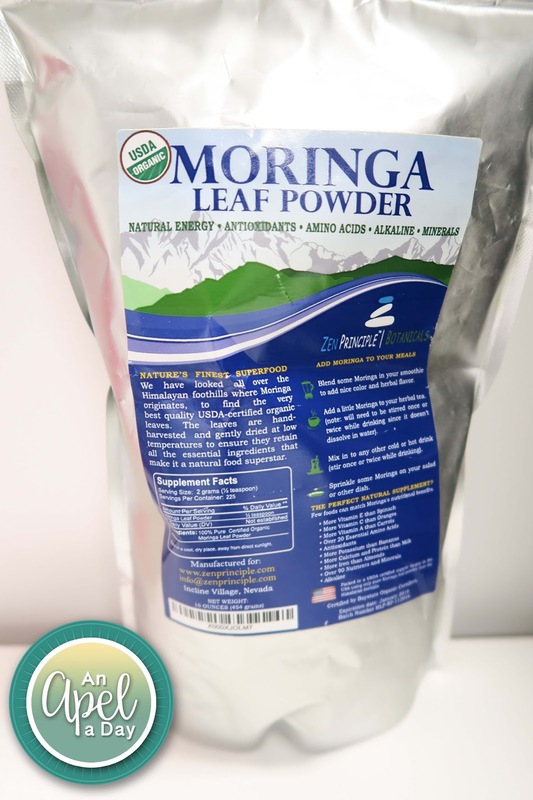 Moringa Leaf Powder is truly a superfood. I still use some of the things that it contains more of in my smoothies more for bulk than anything. 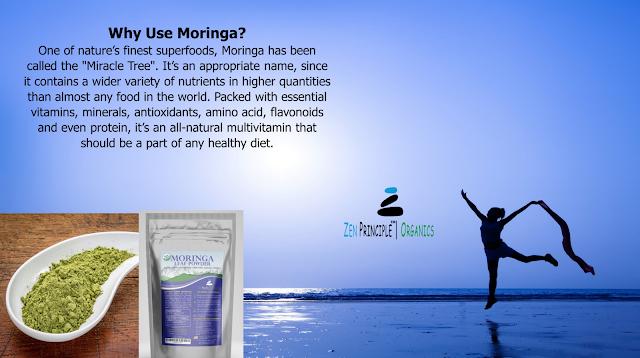 You just need a little bit of Moringa Leaf Powder in whatever you have it in. 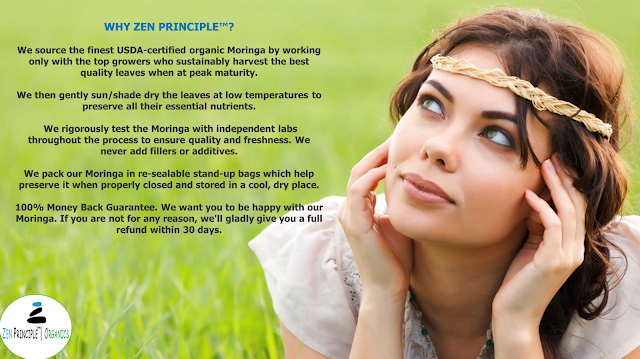 Add Moringa to your morning shake or smoothie. Or, sprinkle it on your soup or salad for a nutrient and color boost. It’s also great brewed as a tea, which can be enjoyed with the leaves in the cup, or filtered through a paper coffee filter. It's USDA-certified, organic, and gluten free. I know I'll use this daily. A little goes a long way! For a 1 pound bag the cost is $29.99 $18.95. Chocolate Mint without all the junk? Sign me up! My family loves smoothies! Ooooo, chocolate mint!! We should try smoothies, but we don't. Maybe I will try that soon. I drink a smoothie almost every day, so I would use it daily, too!